The Les Zazous family are all long limbed. 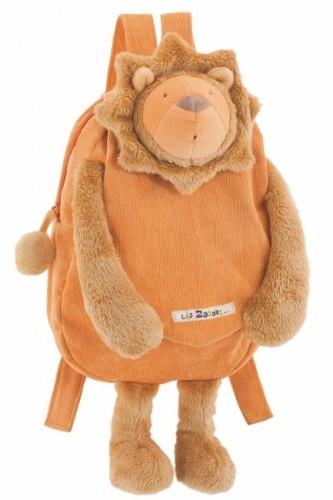 The Lion has lovely orange fur which is extremely soft to touch, a cute tail and large lion mane. He comes in his own presentation / gift tube, this is were he likes to sleep and he is 33 cm tall.